Leigh Small is Chief Executive Officer of the Sydney Film Festival. Leigh’s professional accomplishments include key senior management positions in many of Sydney’s performing arts companies, including Sydney Opera House and Sydney Theatre Company. 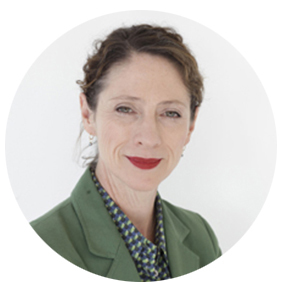 She has worked as Executive Producer for English National Ballet and Queensland Performing Arts Centre and was Executive Director of Sydney Dance Company for 10 years. Leigh and her husband, the actor William Zappa, are part-time residents at Dignam’s Creek.